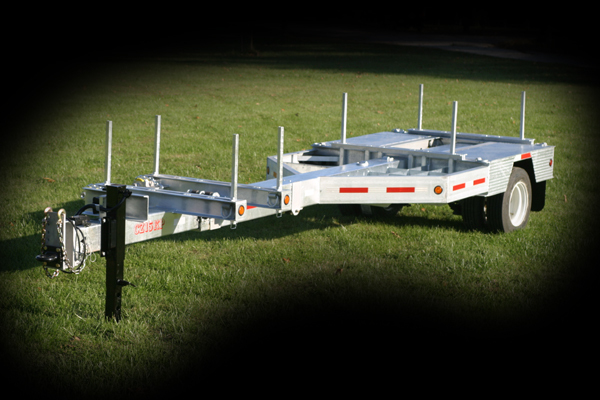 CZ Pole Trailers are the most Cost Effective and Safest on the market! One of the most interesting things we discovered was the fact that many existing pole trailers had been in service for almost 50 years! These trailers had required a lot of repair and modification to last that long, and they weren't typically either very safe or easy to use, but it did tell us that pole trailer operators expect them to last a long time. As a result, we set out to design a product that would meet those expectations. After 10 years of field use by electric coops and utilities all over the country, we have been proven to be successful! 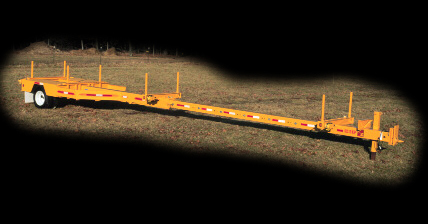 Please follow the links to learn more about the most rugged, safest, and easiest to use pole trailer available.